Nurses caring for suicidal patients may be missing opportunities to involve their family and friends because of fears about breaking confidentiality, MPs heard. More lives could be saved if healthcare professionals had greater confidence and understanding of issues around sharing information, witnesses told the Commons Health and Social Care Committee’s inquiry on suicide prevention yesterday. The cross-party group of MPs was told that professionals may err on the side of not involving families and friends, rather than taking time to explore with the patient the potential benefits of including them in the person’s care. Most nurses and doctors also do not know how to frame any question about sharing information, the inquiry heard. The concerns were raised despite the existence, since 2014, of a consensus statement on information sharing and suicide prevention, which was agreed by the RCN and the other royal colleges. 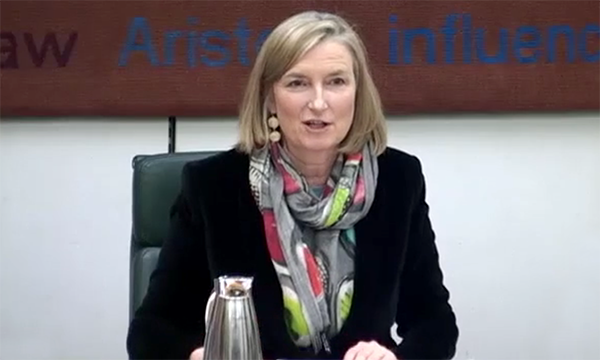 Committee chair Sarah Wollaston said it was concerning that the consensus statement was still not widely known about and did not include a suggested question for staff to use regarding sharing information. The committee discussed involving the Department of Health and Social Care, and NHS England, in updating the consensus statement with the inclusion of this question. 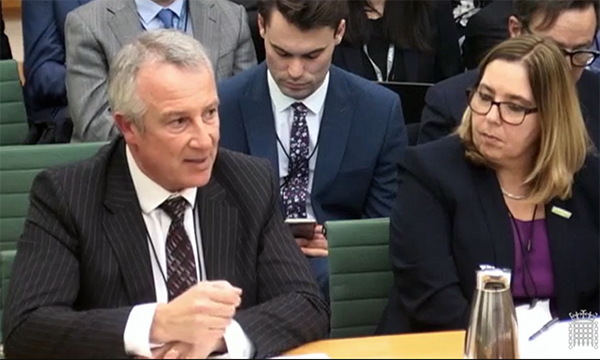 Royal College of Psychiatrists faculty of liaison psychiatry committee member Peter Aitken told MPs: ‘We have got some way to go to help multi-agency workers understand [that] if you don’t share information in this setting, something very bad could happen. Hamish Elvidge, whose son Matthew took his own life aged 23, said that asking patients if they consent to sharing information with a family member, friend or colleague often led to a refusal. The government has appointed a minister for suicide prevention, Jackie Doyle-Price, and has published a plan on tackling the issue.